Imitation apps for well known brands like Nike, Pandora, coach, and Kanye West were scamming holiday shoppers last year. And with only 1 in 3 major brands having an app, its easy to do. Avoid shopping app scams this Holiday shopping season With these simple tips. First- Visit the retailer’s website. If a store or brand has an app they will be promoting it with appropriate links to the android or iphone app store. Second – Read the app description. Fake apps usually have bad grammar or spelling as a red flag. Also, while you are there, check out the reviews for the app in the app store to see if others have mentioned they were scammed. Third- Do a Web Search. 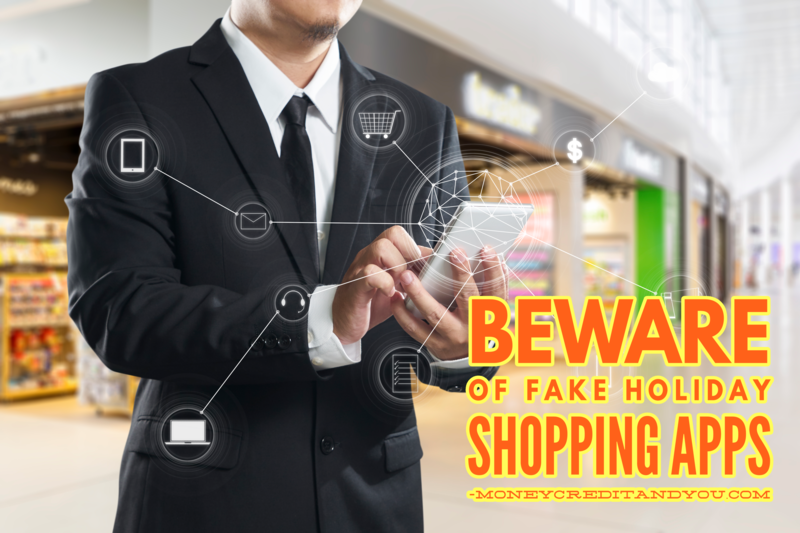 With the name of the retailer or brand and words like “fake app” or “scam” to see if anyone has reported being scammed. Check scam resource sites like this one to see if others are reporting the same or similar issues. Finally-Keep a record of all your online purchases. Be sure and print out or save receipts digitally for later reference. If there isn’t one available, do a screen capture with your phone or computer and watch your bank and credit card statements for unusual activity. Got a scam to report? Share it anonymously with us here!